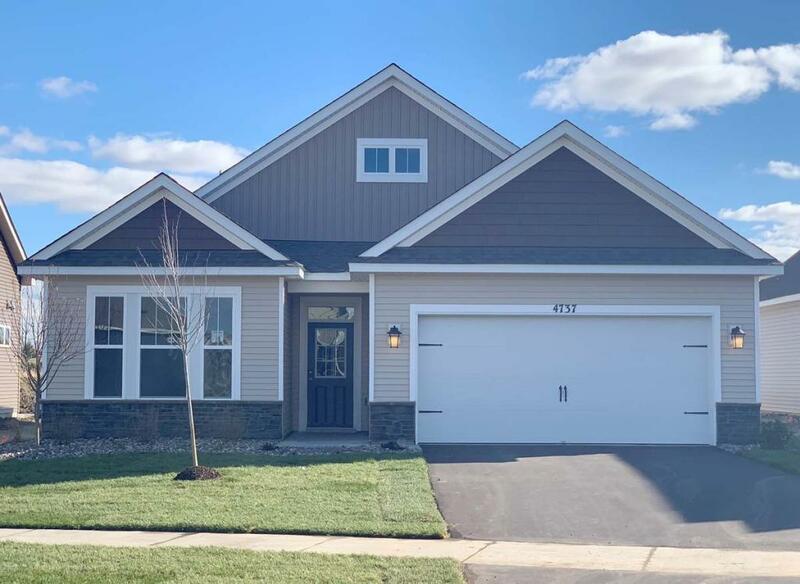 This Bristol home is complete and waiting for you! One-level living at it's finest. 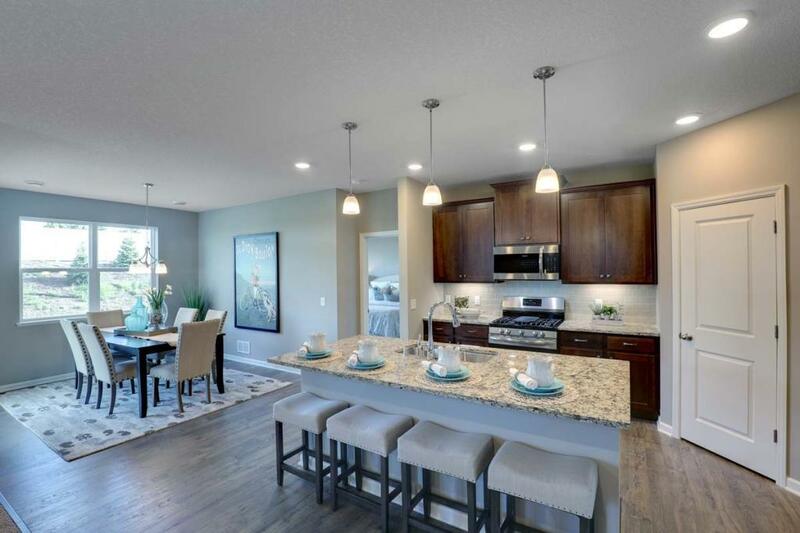 Open and inviting floorplan with covered patio right off dining space. 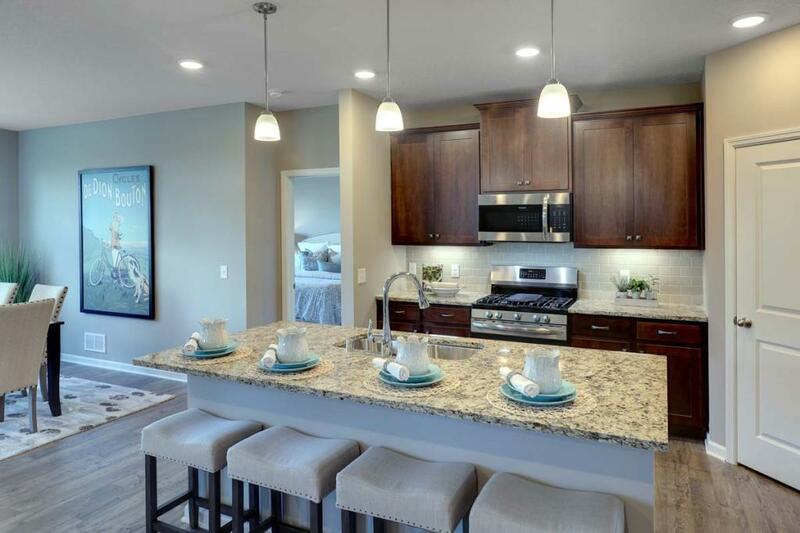 Great spaces for entertaining! 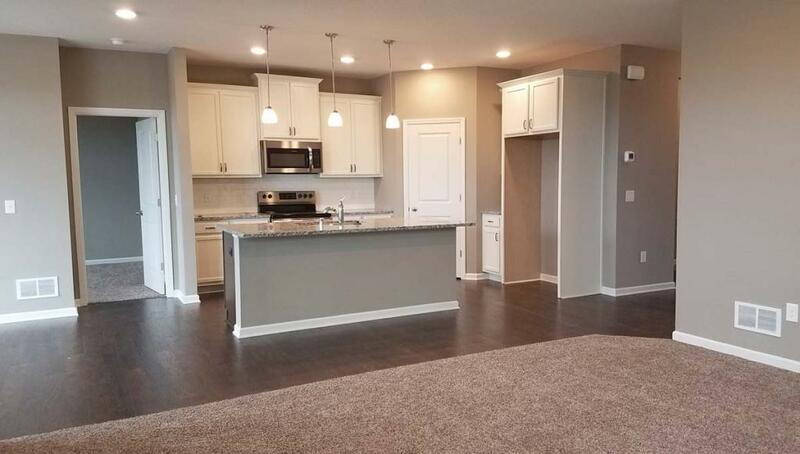 Large granite kitchen island with stainless steel appliances and walk-in pantry. Beautiful corner fireplace in family room. Association maintained for snow and lawn care. Community is approx. 7 miles to 3M, 11 miles to St. Paul, 18 miles to airport. Stop in to model home for more details.